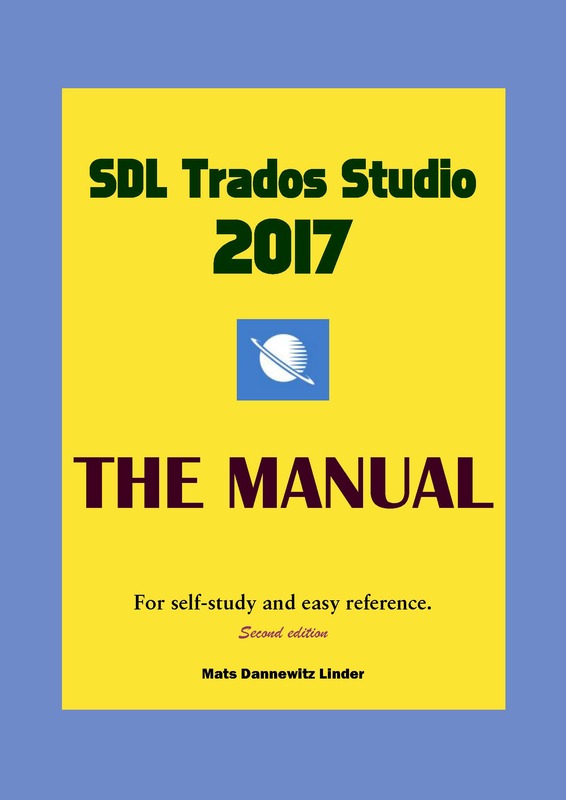 Mats Linder has just released a second edition of his immensely useful Trados Studio Manual, now updated to cover Studio 2017 SP1. 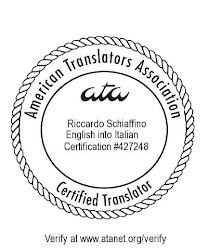 Of particular interest are the extensive changes and additions to the Machine Translation section. You can get the manual from the Trados Studio Manual webpage. It took me a while to upgrade to Trados Studio 2017, but I finally did it and it is worth every penny! !